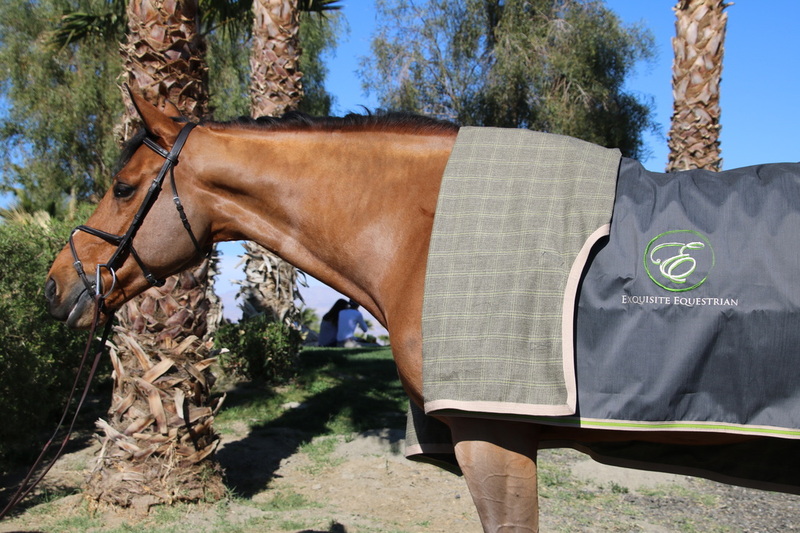 We are proud to offer countless custom color combinations in many different fabrics to meet your equine clothing needs. Our fabric selection and our complimentary design service will assure your barn will present the image you desire. 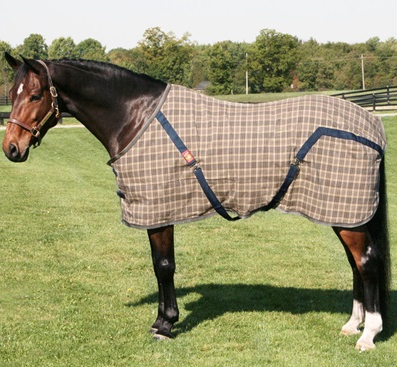 We realize that not every horse or discipline will require the same style or fit of blanket. 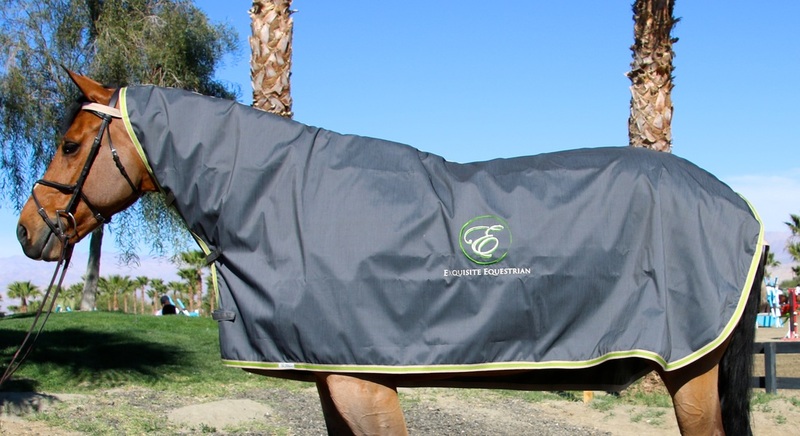 All blankets are trimmed with our fade resistant trim – no more navy blue trim turning purple! All trim matches sunbrella colors. Ringside Blankets must be functional and beautiful, conveying your brand and performing as well. Click on the link to review our menu of blankets. 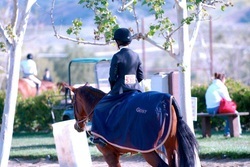 We are proud to provide a comfortable bonnet with several sizes and customizable options. Click on the link for more information. For over 50 years Baker has been know for their quality and durability and of course that iconic plaid. 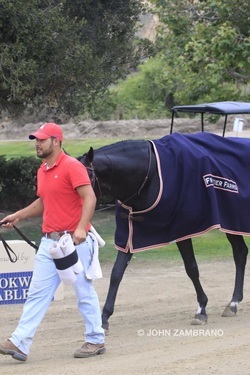 All of our stable offerings come standard with two buckle front closures, high bias surcingles, elastic leg straps, fully lined shoulders and faux fur covering the entire wither area. Click on the link to learn more. Exquisite quality is apparent in the Walsh halters. 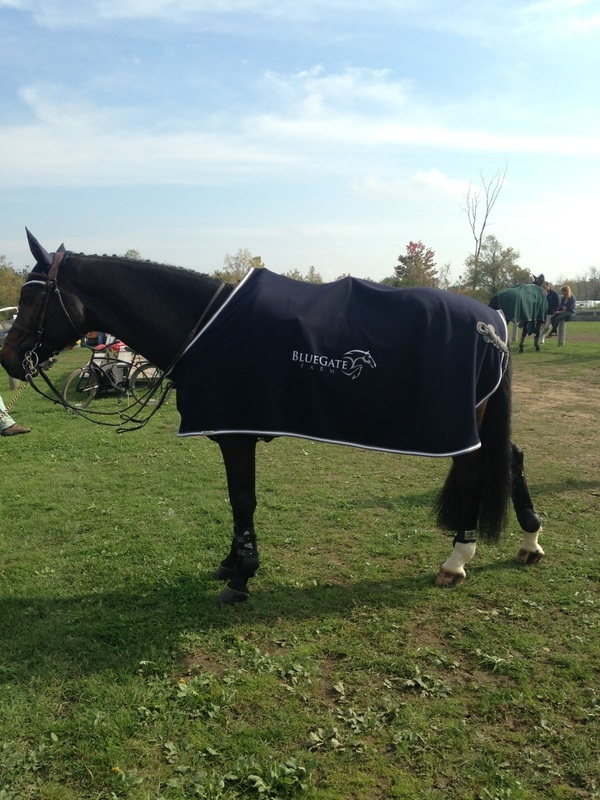 Whether you are looking for halter for shipping, grooming or daily - Walsh halters are the gold standard. Click on the link for details.